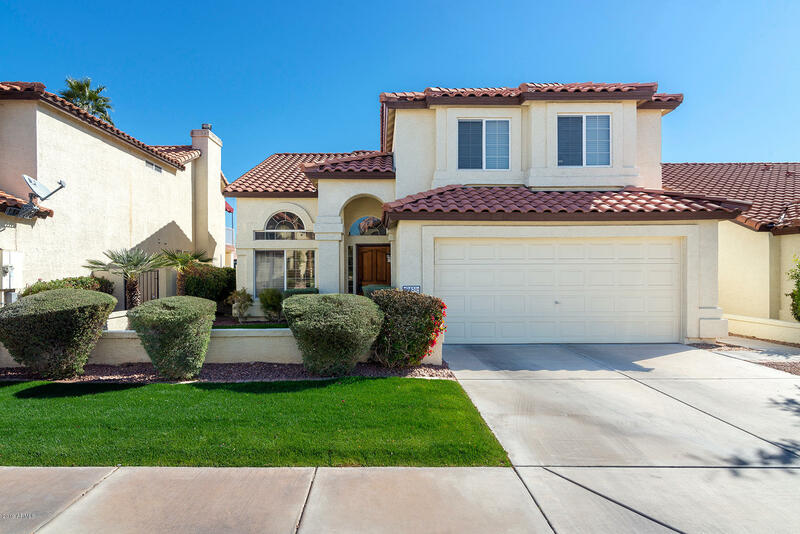 All Pointe South Mountain homes currently listed for sale in Phoenix as of 04/23/2019 are shown below. You can change the search criteria at any time by pressing the 'Change Search' button below. 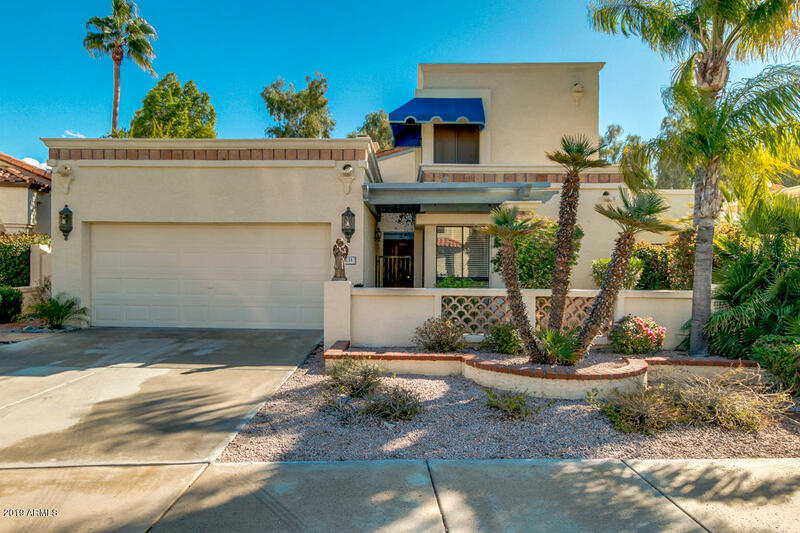 "This gorgeous Ahwatukee home is an absolute dream, featuring 2225 square feet, 3 bedrooms plus den/loft, 3 full bathrooms, 2 car garage, newly installed hardwood floors, great galley kitchen with upgraded cabinets, granite countertops and stainless steel appliances. Travertine in kitchen and bathrooms. Master bathroom features double sinks and jetted tub. Enjoy your beautiful back yard overlooking the golf course and custom made fountain. Make your appointment for a private showing"
"PREMIER GOLF COURSE LOT WITH SPARKLING POOL! EAST FACING BACK YARD! 2017 HVAC units with Smart wifi thermostats! 2018 Pentair variable speed pool equipment, refinished kool decking and replastered pool surface! Kitchen was beautifully updated in 2018 with professionally refinished white cabinetry, ORB hardware, DekTon countertops with under mount sink, LG stainless steel Smart appliances, Moen candy cane pull down faucet, and new garbage disposal. Refrigerator and washer/dryer convey! Spli"